Powered by WordPress, packed with incredibly powerful tools from Gravity Forms to online course builders. Running on super-fast and secure cloud servers and Amazon CDN. Not to mention on-hand support with all plans, when you need it. 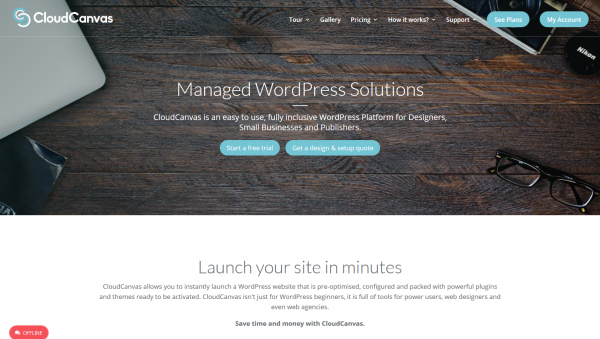 CloudCanvas offers unbelievable value for money and a sensible way to run your website.